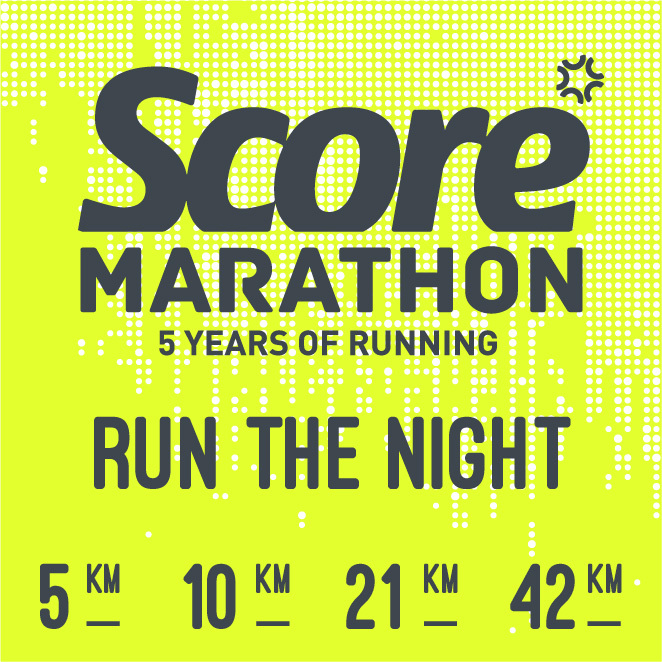 Score Marathon 2019 – Run The Night | JustRunLah! 10 KM ( brooks dry fit tee ,10 km finsher medal , racebib with timing chip , E- cert with Timing chip ,Eligibility for Top 3 awards of each catergory speed only . 42KM: brooks dry fit tee ,42Km finisher medal ,Racebib and timing chip ,SCORE full marathon finisher tee , e-cert with timing eligibility for the top 3 awards of the catergory. when can we start enrolling Score run apil 2019? Is it open for registration? Hi all, any update on this night run? Where shall I collect my race bib ? Thought you all will send me to the address that hv provided ?